(1). GBL can be used to produce a-pyrrolidone, 1-Methyl-2-pyrrolidinone , polyvinyl pyrrolidone, and α-Acetyl-γ-butyrolactone, etc. (3). GBL is the intermediate of plant growth stimulator and insecticide. (4). 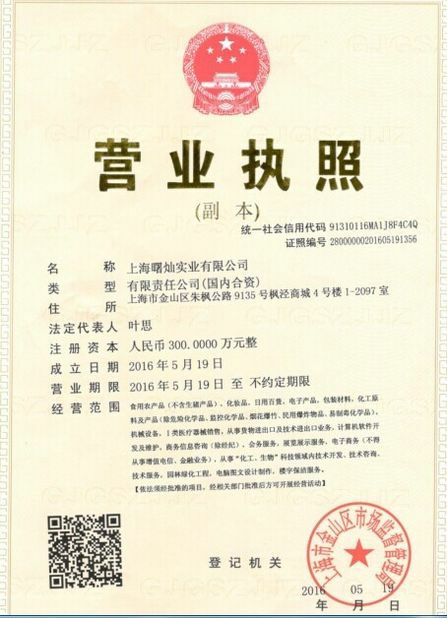 GBL is a good antioxidant, plasticizer, extractant, adsorbent, dispersant, fixative and curing agent; Moreover, it can also be used in battery, capacitor and development of color film. Gamma-Butyrolactone (γ-butyrolactone or GBL) is a hygroscopic colorless liquid with a weak characteristic odor which is soluble in water. GBL is a common solvent and reagent in chemistry as well as being used as a flavouring, as a cleaning solvent, as a superglue remover, and as a solvent in some wet aluminium electrolytic capacitors. In humans it acts as a prodrug for GHB, and it is used as a recreational intoxicant with effects similar to alcohol. 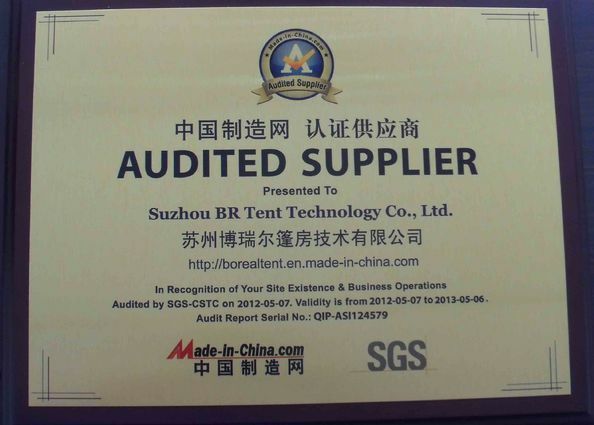 GBL has been found in extracts from samples of unadulterated wines. This finding indicates that GBL is a naturally occurring component in some wines and may be present in similar products. The concentration detected was approximately 5 μg/mL and was easily observed using a simple extraction technique followed by GC/MS analysis. GBL can be found in cheese flavourings but typically results in a content of 0.0002% GBL in the final foodstuff. GBL is a lactone. 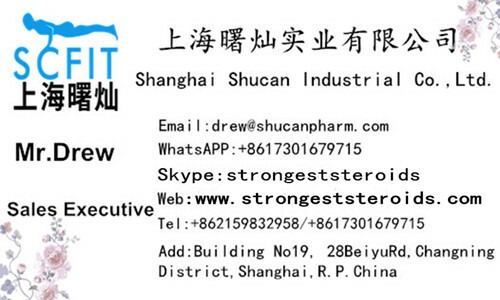 It is hydrolyzed under basic conditions, for example in a sodium hydroxide solution into sodium gamma-hydroxybutyrate, the sodium salt of gamma-hydroxybutyric acid. Under acidic conditions it forms an equilibrium mixture of both compounds. These compounds then may go on to form a polymer. When treated with a non-nucleophilic base, like lithium diisopropylamide, GBL can become an alpha-carbon nucleophile. The related compound caprolactone can be used to make a polyester in this manner. GBL is not active in its own right; its mechanism of action stems from its identity as a prodrug of GHB. The hypnotic effect of GHB is enhanced by combination with alcohol. A 2003 rat study showed that GBL in combination with ethanol showed a potentiated hypnotic effect, as the sleep-timing measure was longer than both of the individual components combined. GBL is rapidly converted into GHB by paraoxonase (lactonase) enzymes, found in the blood. Animals which lack these enzymes exhibit no effect from GBL. 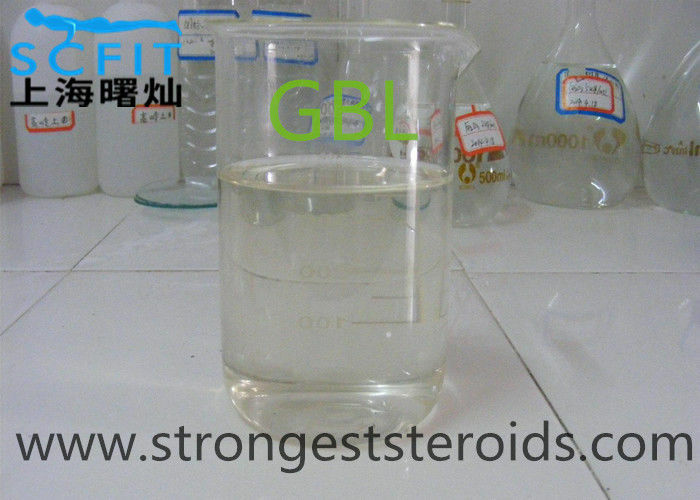 GBL is more lipophilic (fat soluble) than GHB, and so is absorbed faster and has higher bioavailability. Because of these pharmacokinetic differences, GBL tends to be more potent and faster-acting than GHB, but has a shorter duration; whereas the related compound 1,4-butanediol (1,4-B) tends to be slightly less potent, slower to take effect but longer-acting than GHB.